I was a Lunarglide wearer for years. When you discontinued them I went to Pegasus then Zomero. Miss the Lunarglide. These shoes wore out way too soon. I’ve worn Nike for 30 years. 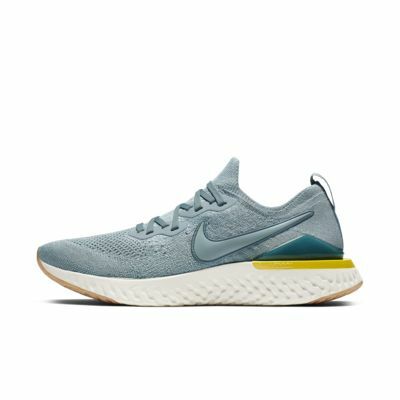 Epic react a poor investment. 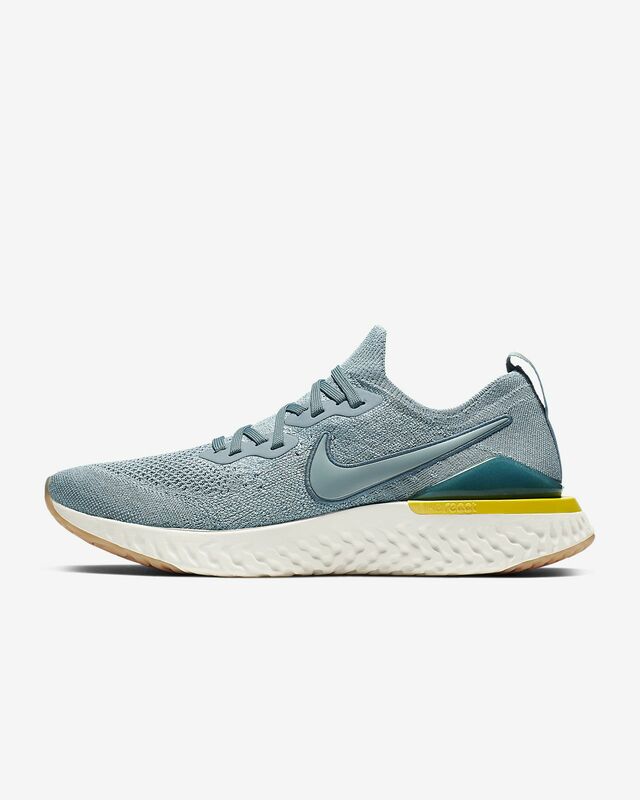 Made for street wear, not a serious running shoe.